We have many amenities available to help make your stay as comfortable as possible. Look at out variety of room options available to all types of guest. 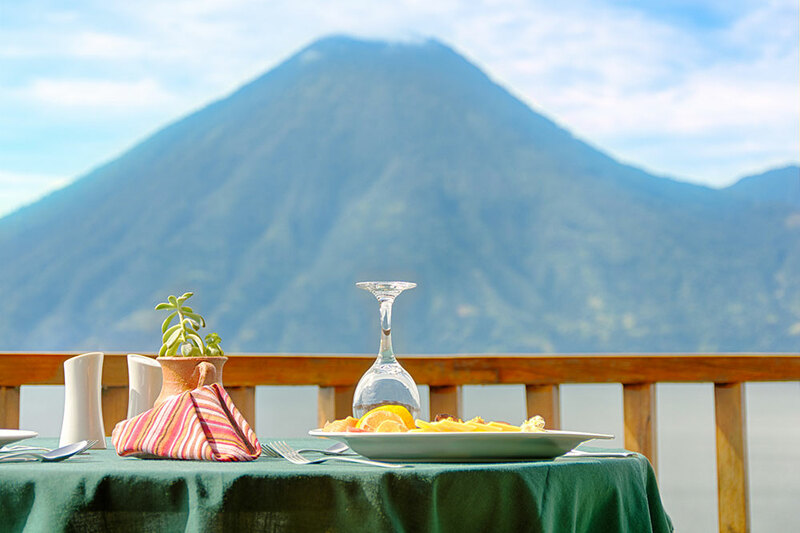 Every one of our rooms has an entirely uninterrupted view of the beautiful lake and surrounding volcanos, so you don't need to ask for a room with a view. Our chef Andrés has been with us since we opened in 2005 serving an eclectic menu of traditional Guatemalan and international dishes. We fully cater to vegetarians, vegans, and any other dietary requirements - just let us know what you need in advance! 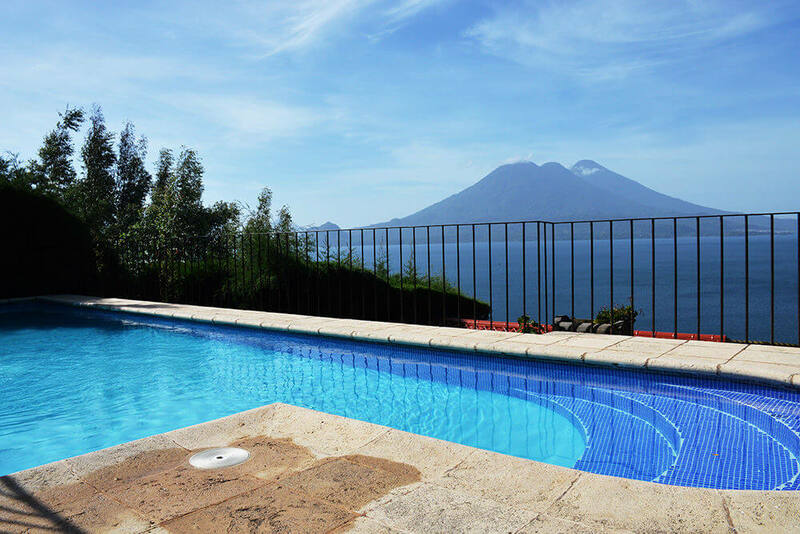 Take a dip in our 8.5x4m pool with stunning views of the volcanos and lake. The pool is available to hotel guests and daytime restaurant visitors with a charge. 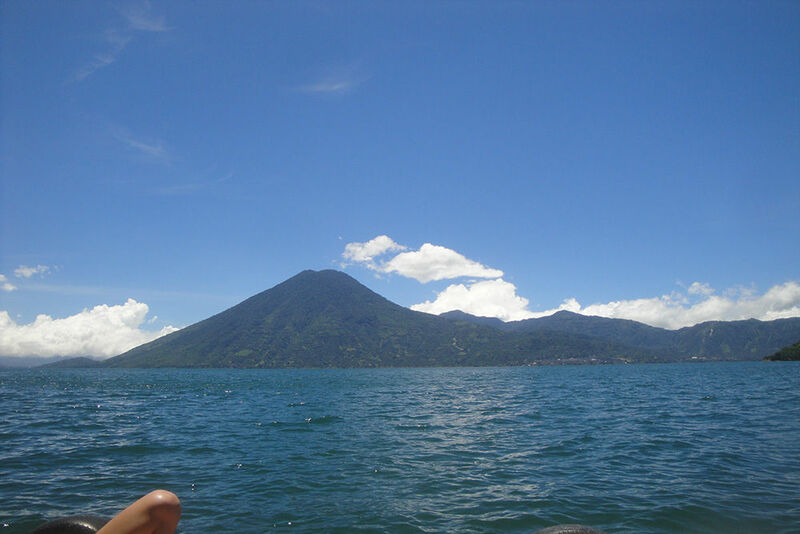 Feel the magic of creation by swimming in the Lake were you will see the magestic volcanoes coming out of the water. In ancient Mesoamerica temazcals were used as part of ceremony in order to purify the body. 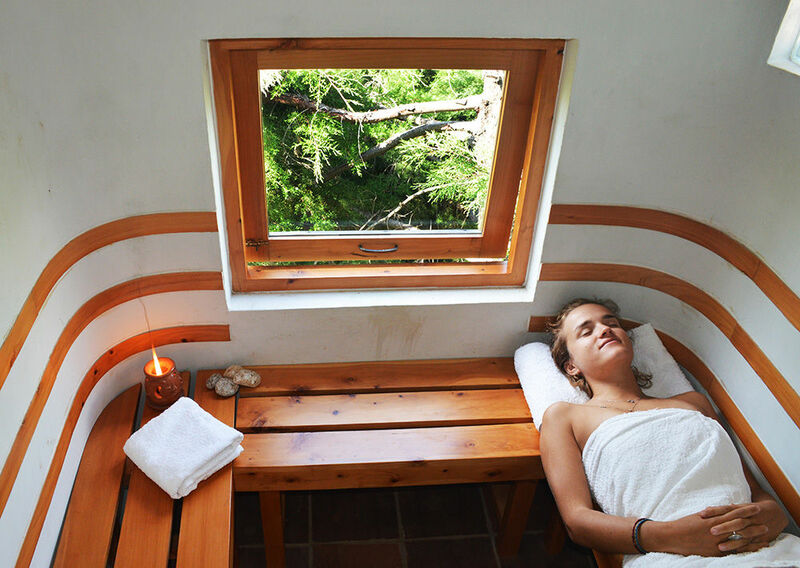 It is a traditional sauna/sweat lodge that continues to be used today for cleansing the mind, body and spirit – a great way to relax after a day of exploring the lake. 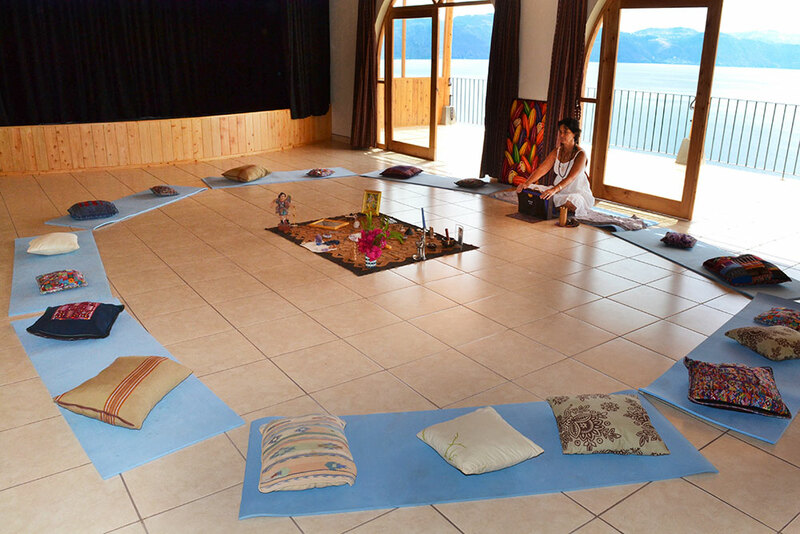 You can attend yoga, qi gong, meditation or sound healing classes happening at the Hotel at the time you are here or you can contact us and ask us to arrange for this classes to happen during your stay. Take to the lake with one of the hotel's kayaks to explore the coves and beaches along the shoreline. We know that when you come to visit us as Lomas de Tzununa you want to experience more than just what the hotel can provide. 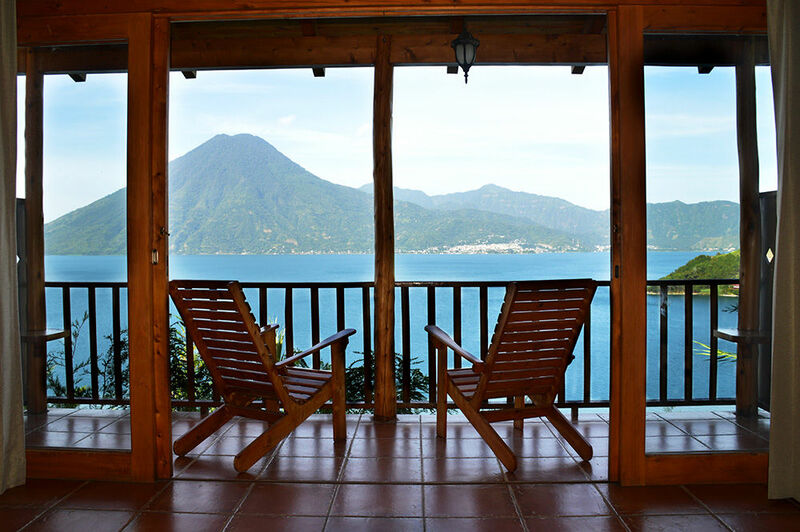 See what Lake Atitlan has to offer here.